A quick fix should get you back into the fight. 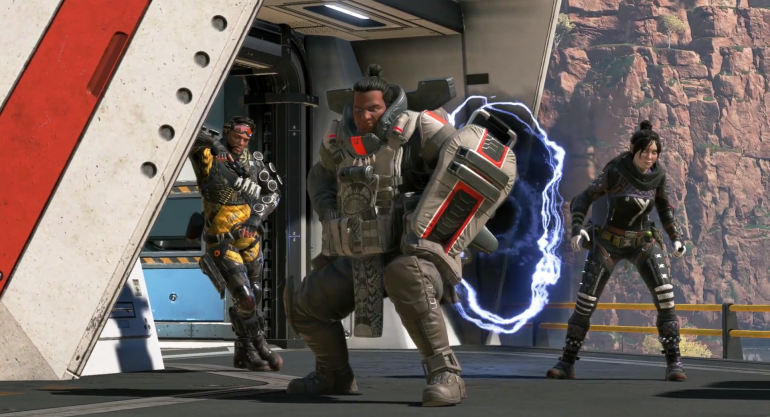 In its opening week of release, Apex Legends has experienced an array of technical problems. From client issues to game performance, the new battle royale title isn’t perfect right out of the gate. One problem some players are encountering is an “out of sync with server” error message. The error gives the impression that it can only be repaired on Respawn Entertainment’s side of the operation. But some players have found a fix that can easily be implemented inside the game. Don’t worry, you don’t need to fix the server yourself in order to get the game back into full operation. To implement the fix, you have to load into Apex Legends and navigate to the settings. Once in the settings page of the game, go to the “video” tab at the top of the menu. Inside the video tab, there are multiple different options to help customize how the game runs and performs. To fix the out of sync with server error, scroll down to the “texture streaming budget” option. This setting essentially determines how quickly textures will load into the game. If you’re in Apex Legends and you quickly turn your character around or load into a new area, you’ll see low-resolution textures at first. These textures will update into the intended resolution in a short span of time. Tweaking the texture streaming budget will affect how low of a resolution textures will initially load in as and how quickly they’ll update to their proper resolution. If you turn the texture streaming budget off on Apex Legends, many have reported it solves the out of sync with server issue. Depending on what you change the setting to, you may see lower resolution textures in the game. This is the tradeoff that must be made to fix the server problem until Respawn Entertainment can issue a patch to repair it.